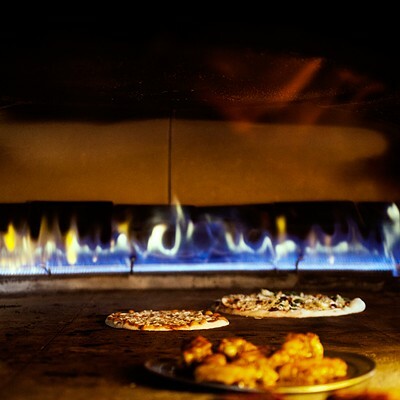 The centerpiece of twinOak Wood Fired Fare is a brick oven that’s used to cook just about everything the kitchen turns out. 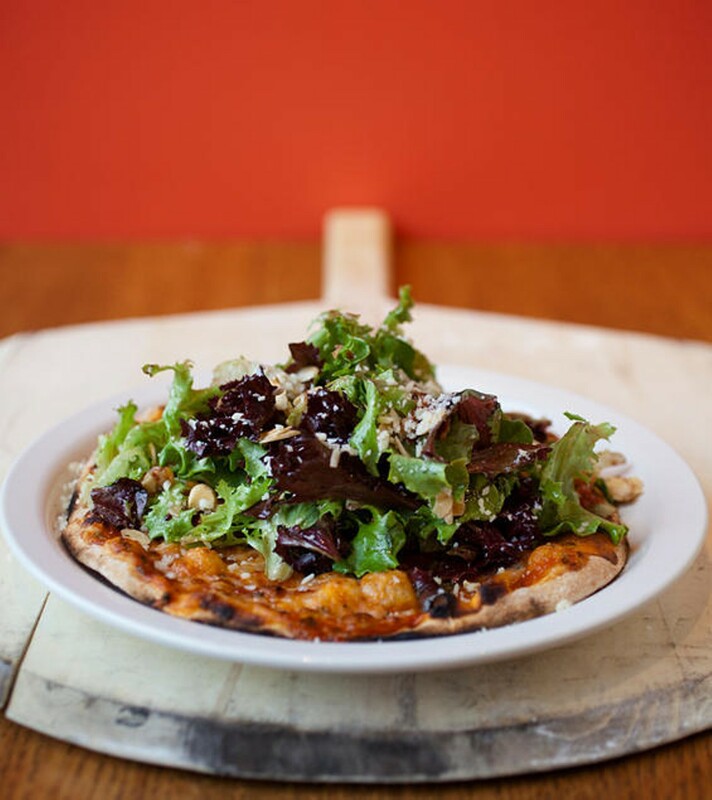 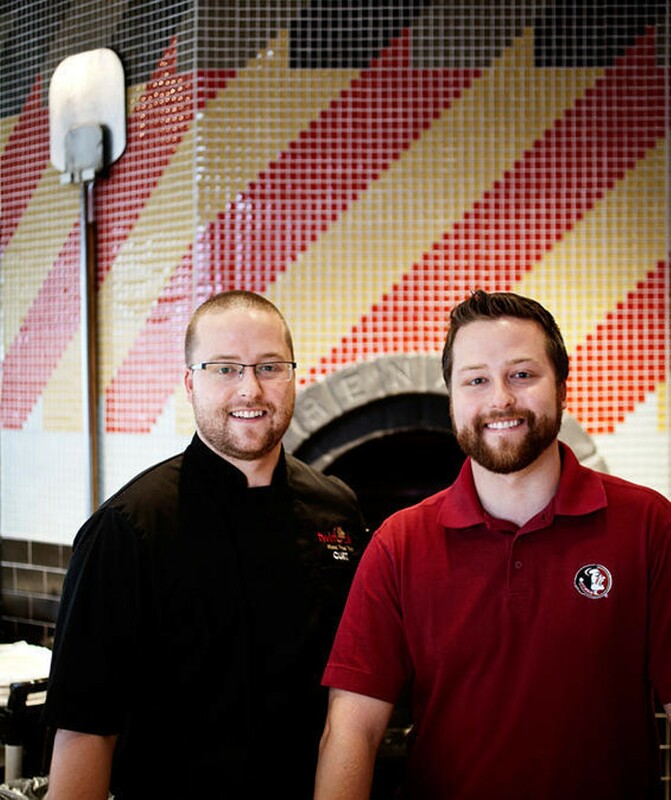 The restaurant — which takes its name from twin-sibling owners Curt and Casey Friedrichs and the logs that fuel the oven — focuses on pizzas: thin-crust pies both classic (tomato sauce, mozzarella and basil) and “signature” (the “Gringo Star,” for example, with chorizo and jalapeño). 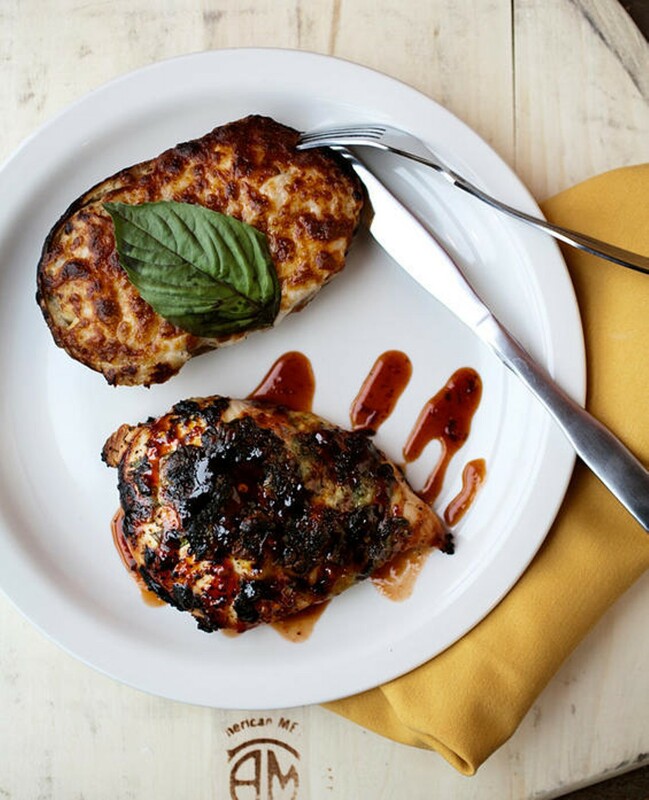 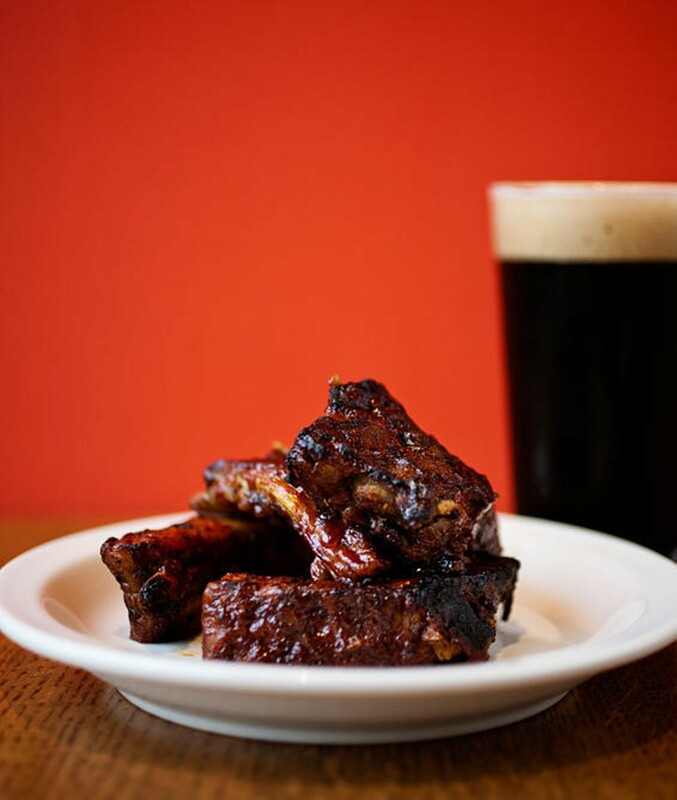 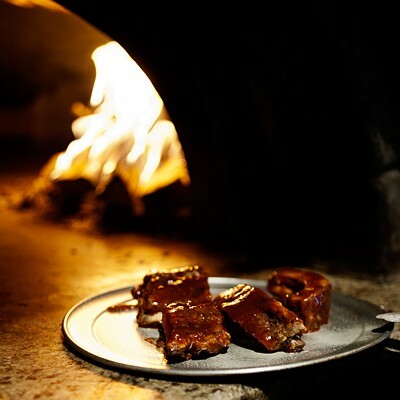 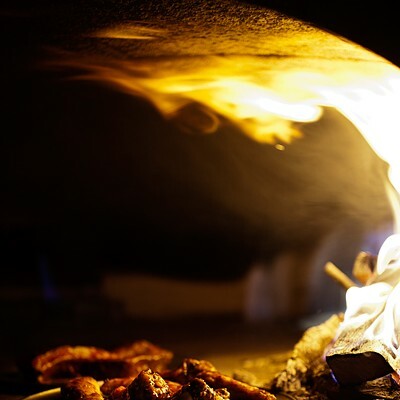 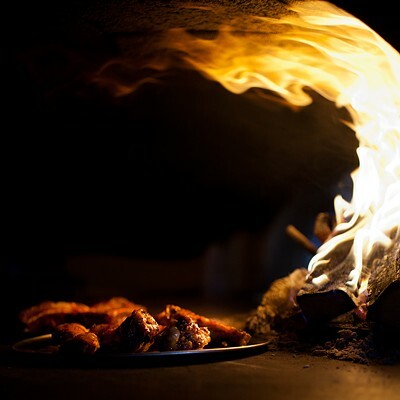 The handful of appetizers (hot wings) and entrées (steaks, salmon) on the menu that aren’t members of the pizza food group benefit from the woodsmoke kick the oven delivers. 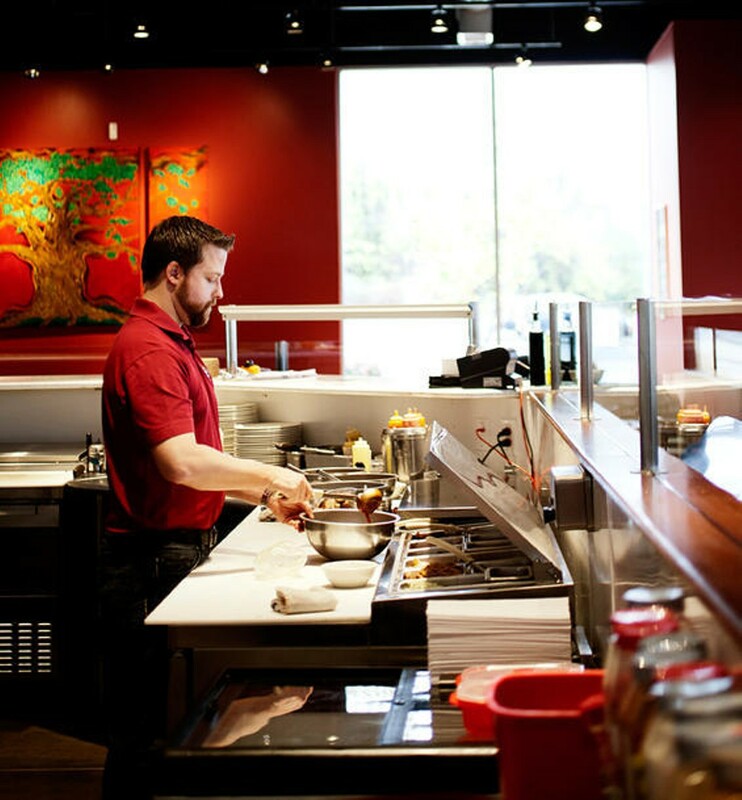 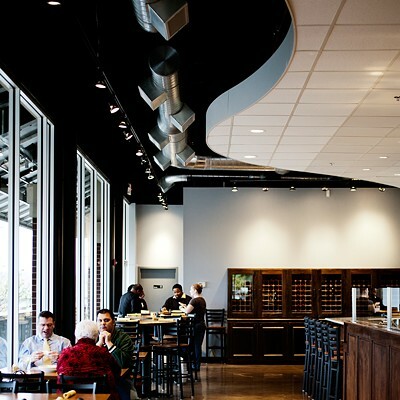 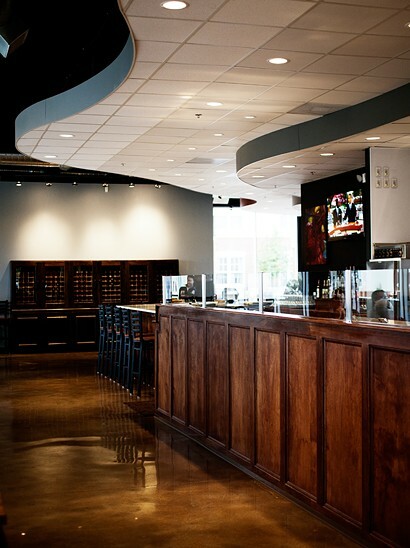 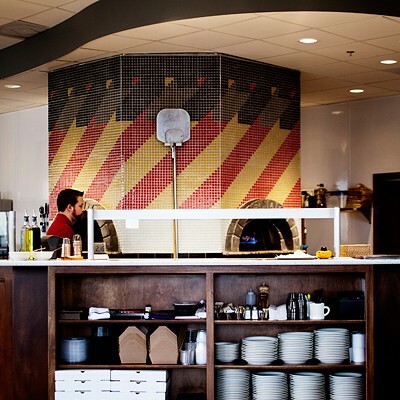 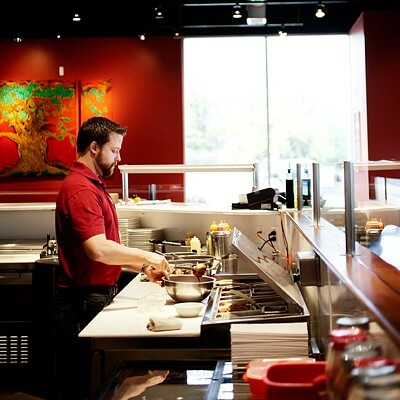 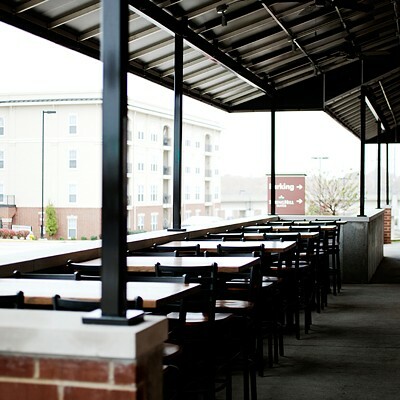 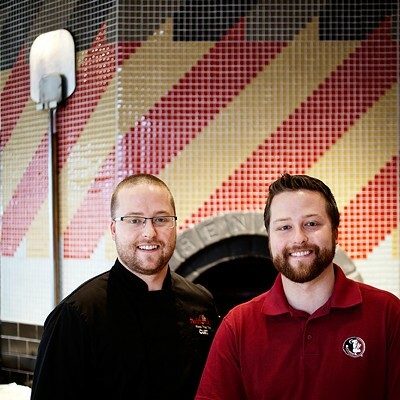 twinOak Wood Fired Fare has a state-of-the-art brick oven. 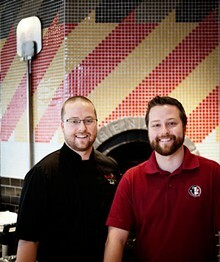 So how's the pizza?